December is here and the year is about to end. But hold on, December is the last month of the year, it has to be special. And this year, December certainly is the best month of 2018 for all SRKians. Shahrukh Khan, Anushka Sharma, and Katrina Kaif will make this December more special with their film, ZERO. The ZERO movie is backed up by Red Chilies Entertainment, Gauri Khan and Anand L Rai. Why is the title of the film ZERO? 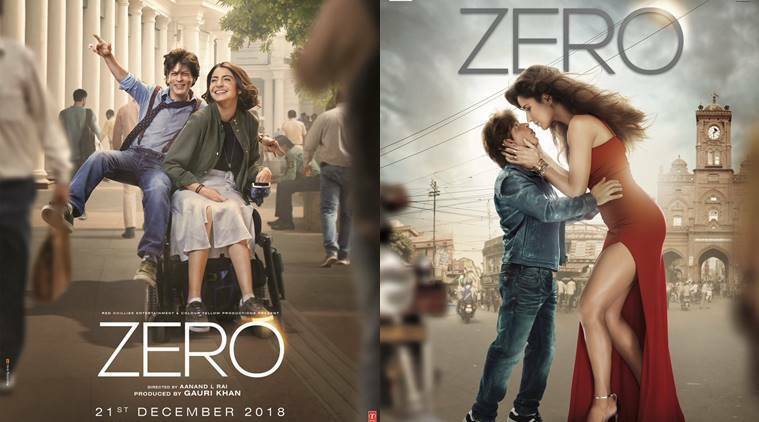 All of us know that ‘ZERO’ is about to release in a few days and by watching the trailers it is already clear that this movie is going to be a super hit. However, we are all struck upon the question, why ZERO movie is titled as ZERO? Much to amuse you, the term ZERO is used for symbolism. ZERO was discovered by Aryabhata in India and ZERO is what gave birth to the number system. ZERO is a powerful number, but its value is felt only in its absence. In the movie ZERO, it is shown that people who are considered ZERO have the maximum power hidden in them. 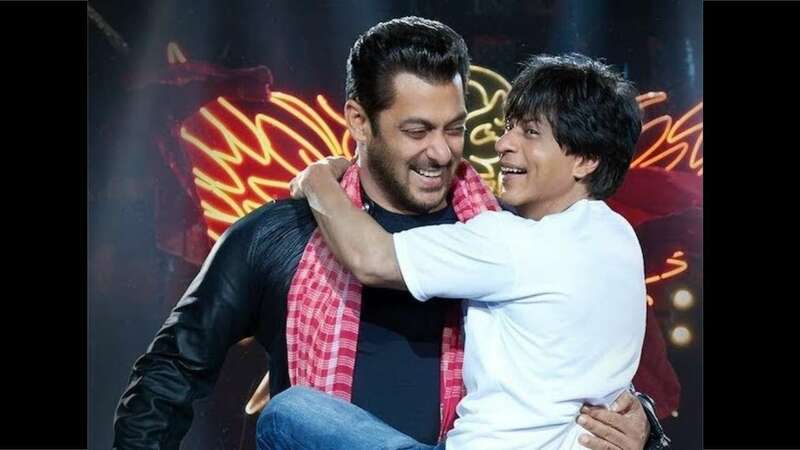 Shahrukh Khan, who once again went out of his comfort zone, is playing a dwarf in the film. He suffers humiliation and mockery for his short height. Anushka Sharma plays a handicapped lady, who has several recognitions to her name. Both of them are portraying different forms of deficiency, which makes them ZERO. And how our ZEROs become ZEROS, will be known once the film hits the theatres on December 21st. The plot line, the makeup, the characters, the music, and everything else in the ZERO trailer seems perfect. What is the most fascinating part of ZERO? And apart from these, there’s one more thing which highlights the movie ZERO a little more. And that is ZERO movie dialogues. Yes, Himanshu Sharma should be praised for the efforts he took to write such dialogues. These were 10 dialogues of ZERO movie and just a few of dialogues of what is present in the movie! Bauua Singh will make us laugh, cry, love, hate, and do everything with his style. To chat with Bauua, click here and also become a part of Bauua Ki Toli.